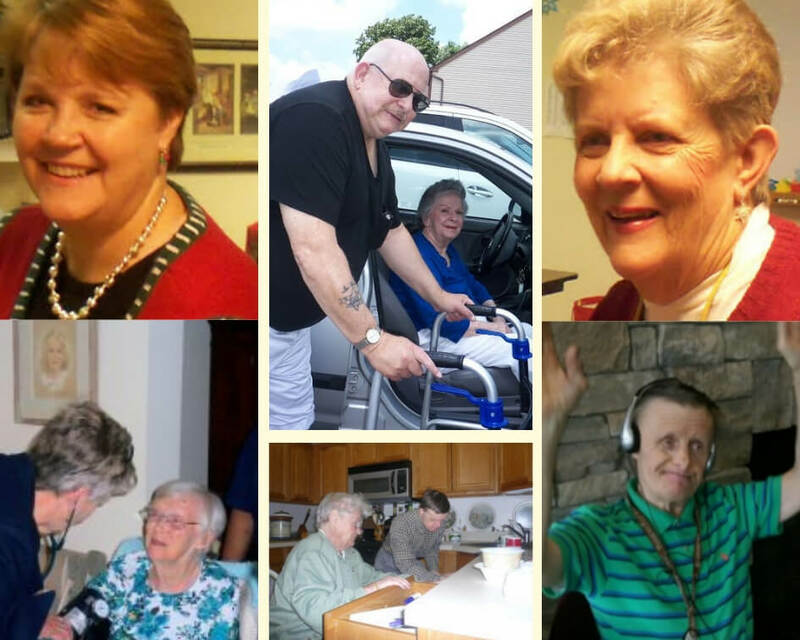 Community Care of the Northeast is proudly celebrating serving and caring for seniors and persons with disabilities since 1985. Jean E. Langenbach, RN, BS and Nancy H. Steinke realized that the elderly poor and persons with disabilities were in need of services to age safely in their homes. Community Care of the Northeast began in Holmesburg Methodist Church and through the years moved to a Presbyterian church, then to Frankford Avenue before settling in at the current location on Welsh Road. 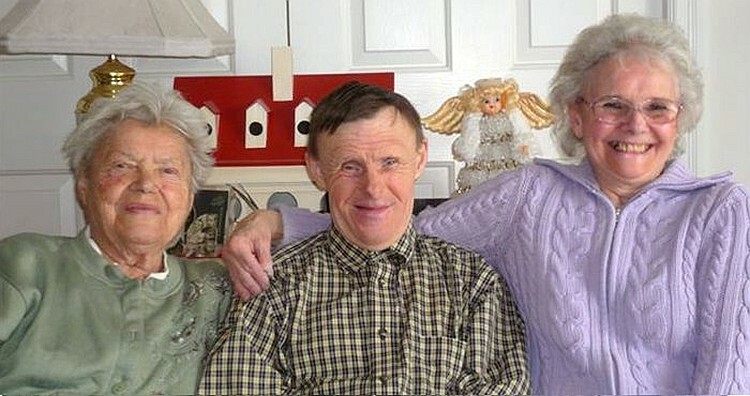 As the agency grew, they maintained Jean and Nancy’s vision of promoting independence for seniors and persons with disabilities. They have faithfully and professionally provided compassionate and supportive care to many grateful clients and families. Throughout the years Community Care has emphasized the importance of quality, individualized care. Certified and trained aides provide daily assistance to clients so that they can enjoy living in the comfort of their own home. These aids are supervised by registered nurses who oversee patient treatment. 24/7, regardless of when they are needed, someone is there to help. In the fall of 2005 Community Care broadened its service to include persons with intellectual and developmental disabilities. They provide staff to work with clients in their home, assisting activities of daily life and even accompanying them to day programs. Individuals with Down syndrome, PTSD, ADHD, anxiety, cerebral palsy and more get care they need. Families, clients and social workers meet every two months to ensure needs are being met. Memory certified care. Using personalized music lists on iPods they enable those struggling with dementias to reconnect with the world through music-triggered memories. Jean Langenbach also leads a Dementia Caregiver’s support group to discuss challenges, best practices and knowledge about dementia. Here families find the emotional support they need. Seniors and special needs adults are abundantly grateful to Community Care of the Northeast for providing the Wheels for Independence program. Volunteer drivers use their own vehicles to take the seniors and special needs adults to their medical appointments or to run errands. The passenger pays the driver a small fee for the service. The families are also grateful since so many of them work during the day and are not available to take their family members where they need to go. What makes Wheels so special is quality, reliability and personal attention. By ensuring clients appear for follow up medical appointments Wheels helps to avert hospital admissions for many. Thank you to everyone who has been a part of the CCNE family for the past 34 years. Together we have touched many lives and it has been an honor to work alongside so many supportive and loving people. Thank you to all the clients and families that have given us the privilege to serve you. 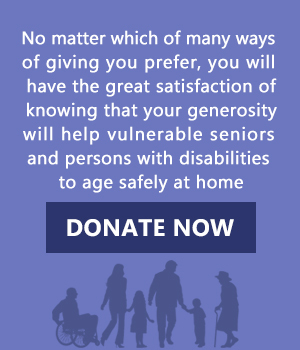 Community Care Center of the Northeast promotes independence for seniors and persons with disabilities by providing compassionate, supportive care in a faithful and professional manner. Faith-based, but non-discriminatory, Community Care emphasizes quality of care with services designed to promote the fullest level of independence for which seniors and persons with disabilities are capable, while living safely at home. Promoting Independence in YOUR HOME since 1985! Home Care, Disability Support, Home Health Aides, Short Procedure Services and more! Thank you Community Care for providing 4½ years of compassionate, professional care for my wife. I just want everyone there to know that I do appreciate all you do to offer me a safe and happy ride to & from my appointments…. Thanks again for the Best Ride I have had & Safe also. You guys & gals are Great! Thanks again for all of your kindness. I want to thank all of you for making my life a little easier the past few years…the girls…were saints to put up with me….Love always! I would like to thank all the volunteer driver for their time. I don’t know how I would get ot my doctors if it weren’t for their unselfishness….they choose to be our guardian angels…. [including] Dottie who goes above & beyond the call. Thanks again for all you do.